Pervasive tight oil reservoir plays. 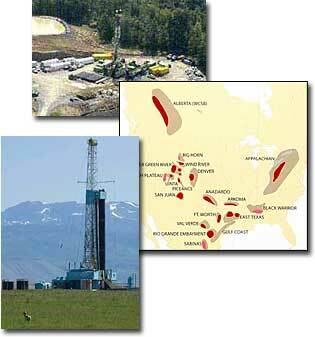 Success in both has certainly increased both our North American daily production and our recoverable reserves. But these plays require a different mindset from our conventional plays. We need to change our working model, the key parameters required to make a successful play, and our concept of what is an acceptable reservoir. Not always easy! Examples of new ongoing plays will be used. Dr. Larry Meckel has worked these plays for a number of years. He is an exploration consultant and Adjunct Professor at the Colorado School of Mines where he teaches "Unconventional Petroleum Systems". In 2011 he received the AAPG Grover Murray Distinguished Educator award.